Visit PCHtanks.com! : Coral Obsessions, For those with a Coral Obsession! 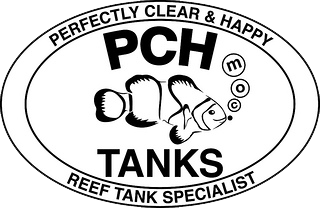 PCH Tanks is your one-stop shop for Orange County aquarium design, installation, service, and maintenance. We offer personally hand-selected live corals and fish, and maintenance of aquariums of any size. We also offer 24 hour on-call emergency service for your convenience. Our goal at PCHTanks is to complete customer satisfaction and unparalleled customer service. Our commitment to you is perfectly clear and happy tanks that provide a fun and relaxing atmosphere. Whether for your home or office, PCH Tanks has experience working with contractors and home owners to design a functional aquatic creation. We are experts in artistic aquascape and aquatic design, and we are dedicated to making your aquarium a source of worry-free delight.